Welcome to the brand new series of next generation of heroes where a Mutant has been turned into a Human Shark. 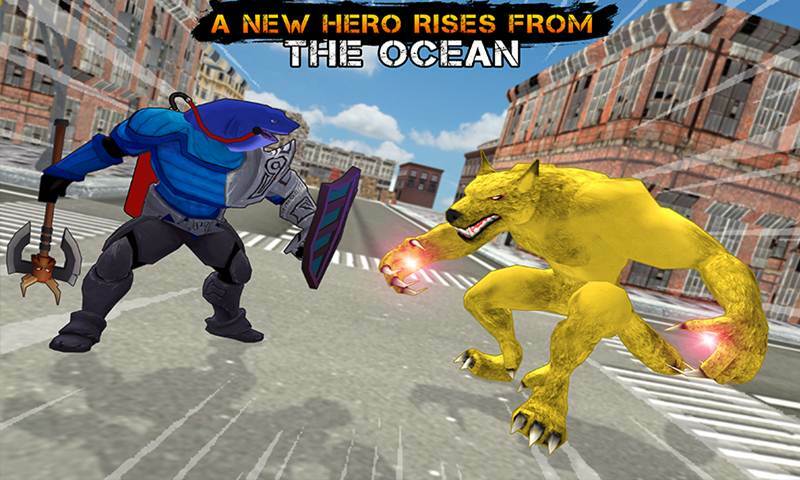 Human Shark: New Hero Rises is the story of a new savior of the planet earth who was nothing before but now he knows why he is here and what is the purpose of his life. 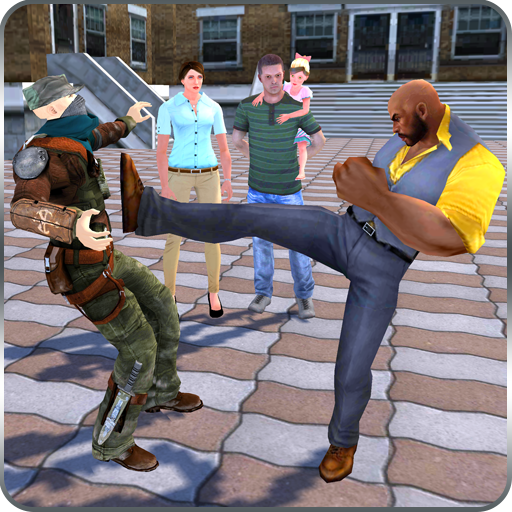 Enjoy the most amazing story of all time and get entertain by this amazing game of Human Shark: New Hero Rises. 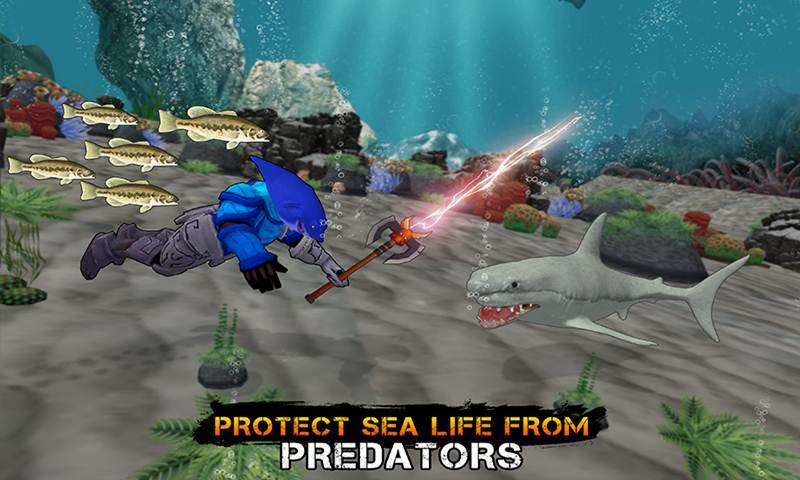 You would have played many Shark games like beach attack, Shark Attack, Hungry Animal Shark, free shark games but this is the whole new level of the Human shark and be the most amazing Animal hero or Mutant hero earth have ever seen its not shark simulator game. 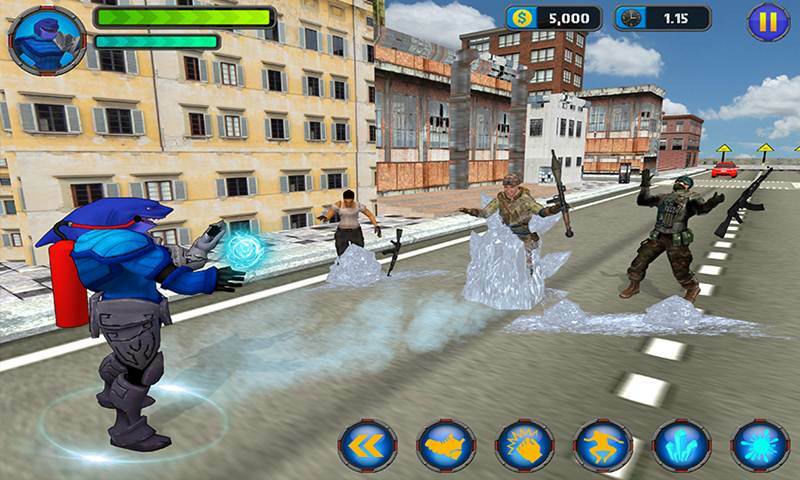 Human Shark: New Hero Rises is the story base thrilling game along with the most advance cinematic gameplay. Enjoy this game with the brand new free game story line. This game is the first chapter of new brand new hero legacy and legend. 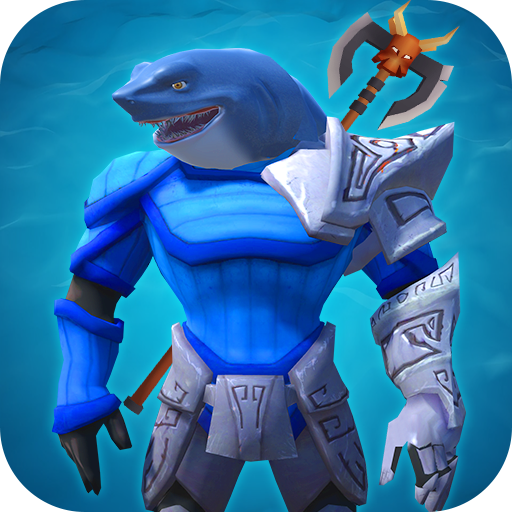 In the first few quest you will need to find the shark God mutant who is spending his life under water and can’t come to the surface. So he could help you find the right equipment to survive on land. You will need to find that equipment and then you will be able to help the humans living on the bank of the sea. 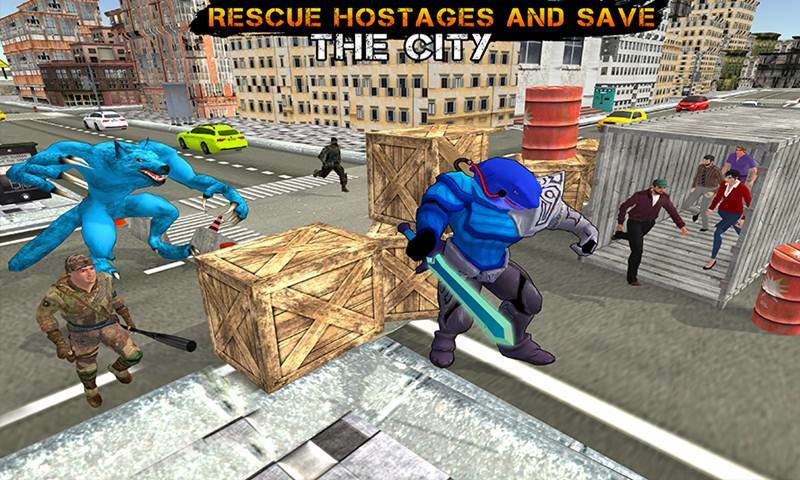 Human Shark : New Hero Rises is a fun offline game. Once you get all you were trying to find out you can get out of water and fight the city crime with your Mata human powers. You will be the new hope of the city. Game will allow you to drive whatever you want. Explore the city before you are going to start a new quest. Stop the heist before even it is begun. 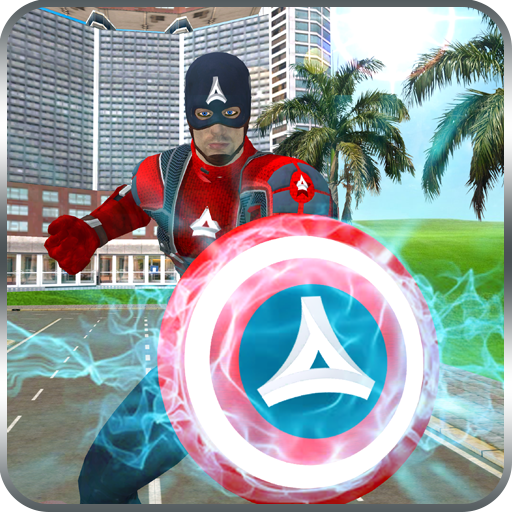 Explore the most amazing and thrilling game of this year 2018 with Human Shark: New Hero Rises. Be the next generation of Mata Humans and save the city from the thugs and threats within. People will never hurt you as you are their savior. But for police you are an Outlaw so be careful.